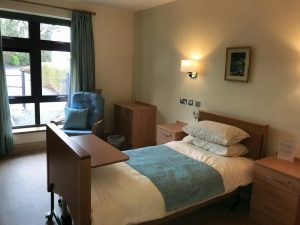 The Belfast Village is a village setting all under one roof! 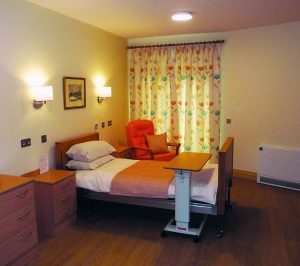 experienced and loyal staff with very low staff turnover promotes continuity and provision of high quality holistic care. 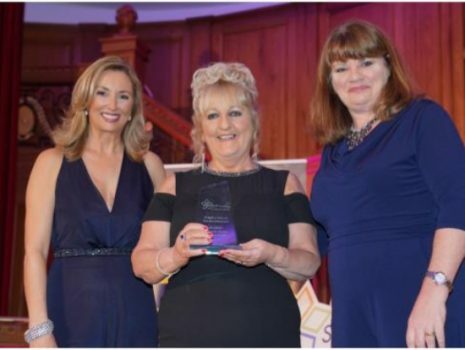 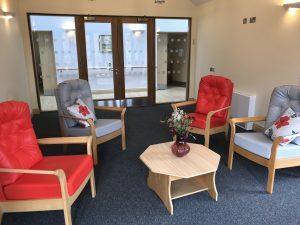 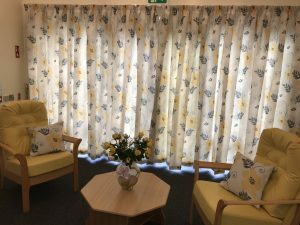 Nazareth Care Village Belfast are 2019 Award Winners.